Sign up today and make your first deposit to receive $22 in tickets! Plus up to 40% cashback every week! Your $22 of tickets will be awarded within 48 hours of your first deposit, a minimum of £/€/$10, into your partypoker801.com account. Players have 14 days to accept the bonus and after this period the bonus offer will be withdrawn. The $22 satellite tickets will expire after 7 days. Subsequently unused tickets will be removed from the player’s account. Only one person per household or per device shall be allowed to enter this promotion.The $22 bonus satellite tickets are not transferrable and may not be substituted or redeemed, except as provided by these terms and conditions. By taking part in this promotion, you agree to these Specific Promotional Terms and Conditions and agree to our Standard Promotional Terms and Conditions. Failure to satisfy these Specific Promotional Terms and Conditions may result in the $22 bonus package being removed from your account without notice. The promoter of the partypoker Cashback reward program is GVC Services Limited, a company registered in Gibraltar with company number 112454 and whose registered office is situated at Suite 6, Atlantic Suites, Europort Avenue, Gibraltar (“Promoter”). These terms and conditions are in addition to, and subject to, our Terms and Conditions of Use and Specific Promotional Terms and Conditions. The Cashback reward program is a weekly reward plan, commencing 22nd May, 2017, which allows you to accumulate 1 point for every $1 rake you generate on www.partypoker801.com (“Points”) and get cashback based on how many Points you accumulated in a week (“Cashback Reward Plan”). For the purposes of the Cashback Reward Plan, a “week” shall mean a full calendar week from Monday 00:01 CET to Sunday 23:59 CET. In order to participate, you are required to (i) opt in to the partypoker Cashback rewards programme by accessing the ‘Rewards’ section of the client account; and (ii) earn a minimum of 25 Points during the week. If you opt-in mid-week all Points earned in the current week will count towards your weekly Points total. 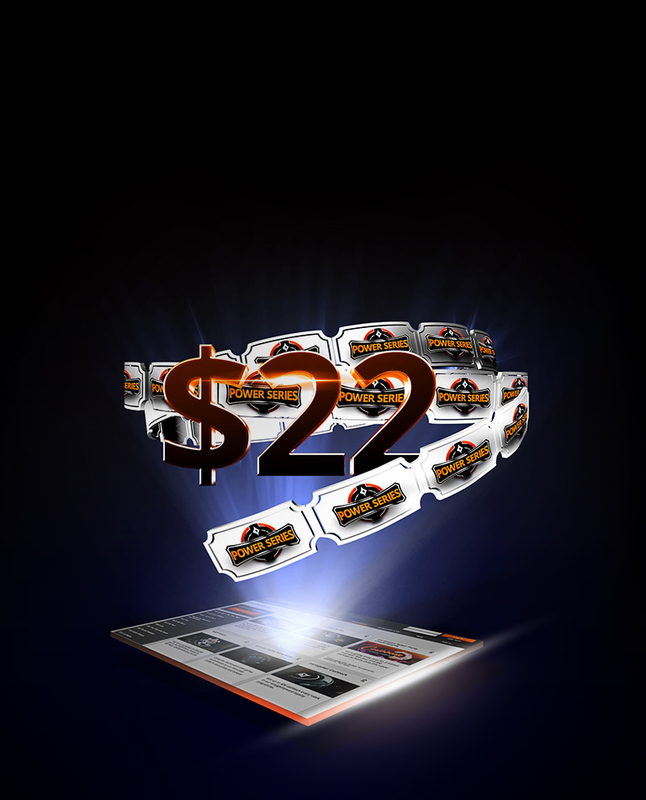 You will earn Points only as a result of real money wagering on all poker games on www.partypoker801.com. If your Points at the end of the week fall between the tiers, then you will be awarded cash based on the last tier you achieved. The remainder of the points will expire. For example, if you earned 235 Points in a week, you will be awarded $50 in cash based on 200 Points. The remaining 35 Points will expire. The Points are non-transferable, and do not have any substitute cash value other than set out in these Cashback Terms and Conditions. Cashback will be paid in CASH into players partypoker account every Monday based on Points accumulated in the previous week. The earning and redemption, removal and forced conversion of the Points is subject to our sole discretion and to any restrictions contained on www.partypoker801.com. We have the sole right to interpret and apply any such terms and conditions and restrictions. We reserve the right to award Points selectively, at any time, to players chosen in our discretion. Any failure to follow the terms and conditions referred to herein and/or our Terms and Conditions of Use or Specific Promotional Terms and Conditions, any abuse of the Cashback Reward Plan or any conduct detrimental to the interests of the Promoter or its affiliated companies may result in the termination of your membership of the Cashback Reward Plan and the cancellation of any accrued Points. We reserve the right to modify, alter, discontinue or terminate the Cashback Reward Plan (including without limitation: by changing the way Points are generated, earned, awarded, collected and/or redeemed including by adding further restrictions on the redemption of Points). In certain circumstances, we may at our sole discretion decide to provide compensation to you for the removal of your Points. Such compensation may be awarded in cash, bonus amounts or tournament tickets. We may amend these terms and conditions at any time either by emailing you a notification of the new terms and/or by publishing the modified terms and conditions on www.partypoker801.com. © 2016 ElectraWorks Limited Suite 6, Atlantic Suites, Europort Avenue, Gibraltar. We are licensed by the Government of Gibraltar and regulated by the Gibraltar Gambling Commissioner under the Gambling Act 2005, and our games are tested by iTech Labs, an independent tester of gaming and wagering devices to ensure that the games are fair and operate correctly. ElectraWorks Limited has been granted a fixed-odds licence (RGL No. 051) and casino licence (RGL N0. 50) for the operation of remote gambling. ElectraWorks Limited, the provider of this website, is licensed and regulated by the UK Gambling Commission under the Gambling (Licensing and Advertising) Act 2014. ElectraWorks Limited has been granted an Operating Licence no. 000-039011-R-319371-001 for the operation of remote gambling in Britain.